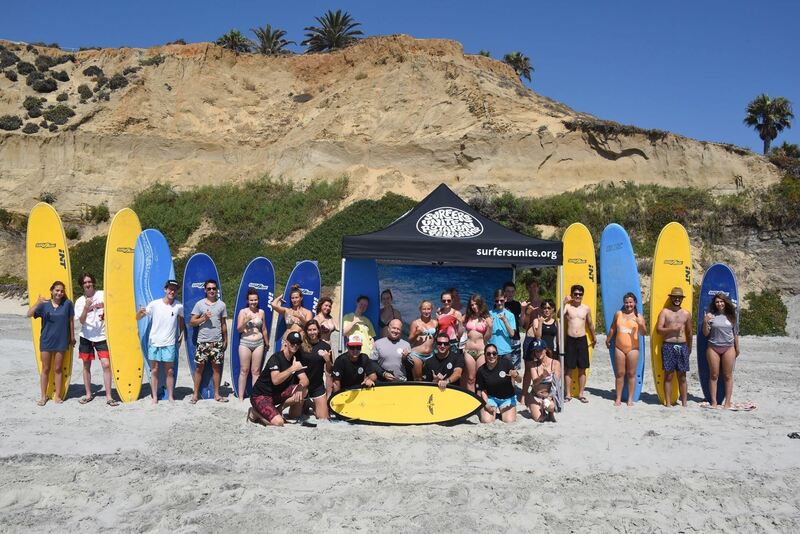 Please join us for our 7th Annual Rotary MusiCamp Learn to Surf event as we take 24 talented international symphony musicians surfing in Solana Beach. Don't miss the grub from Pizza Port...enough said, right? Sign up today to participate and volunteer.